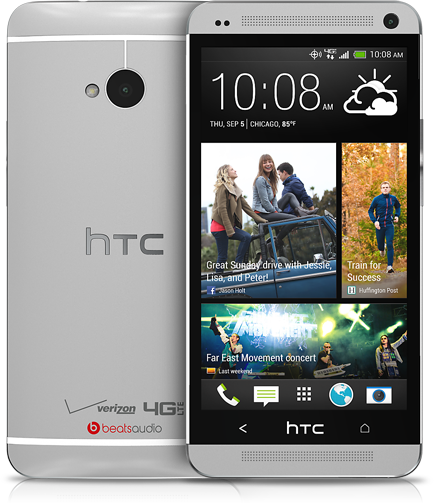 There she is, the Verizon HTC One. A sign-up page to be notified of its status is now live at Verizon’s site, however, we still don’t have a firm release date. It was originally supposed to arrive on August 1, was then pushed to August 15, and now could launch on either August 23 or August 29, according to sources of ours. But hey, at least we know where they managed to stick the “Verizon” and “4G LTE” logos. One mystery solved.